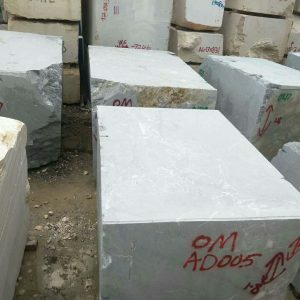 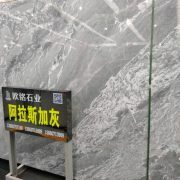 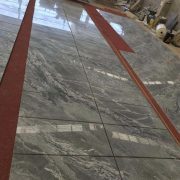 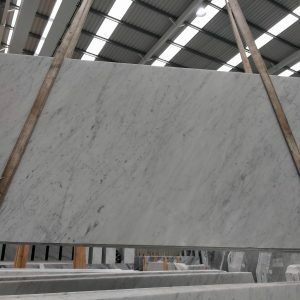 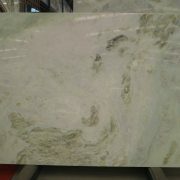 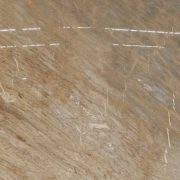 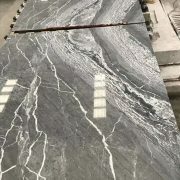 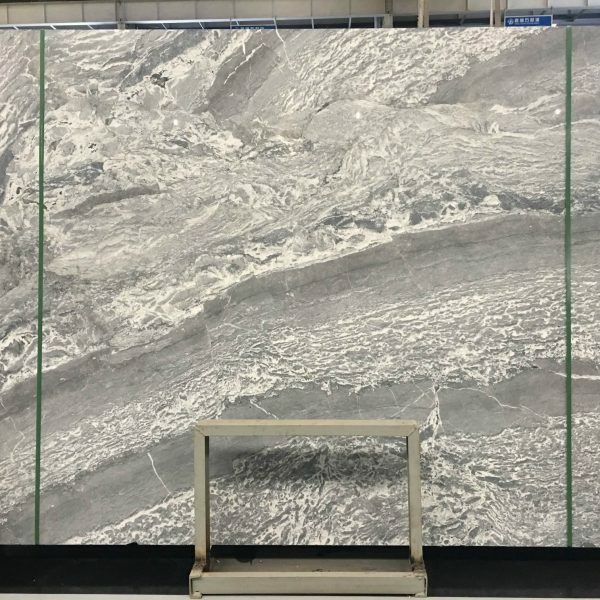 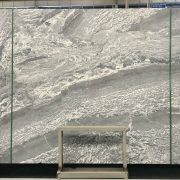 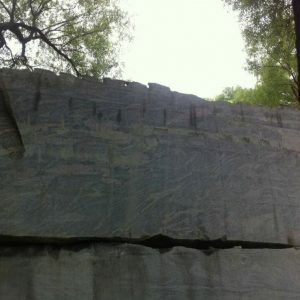 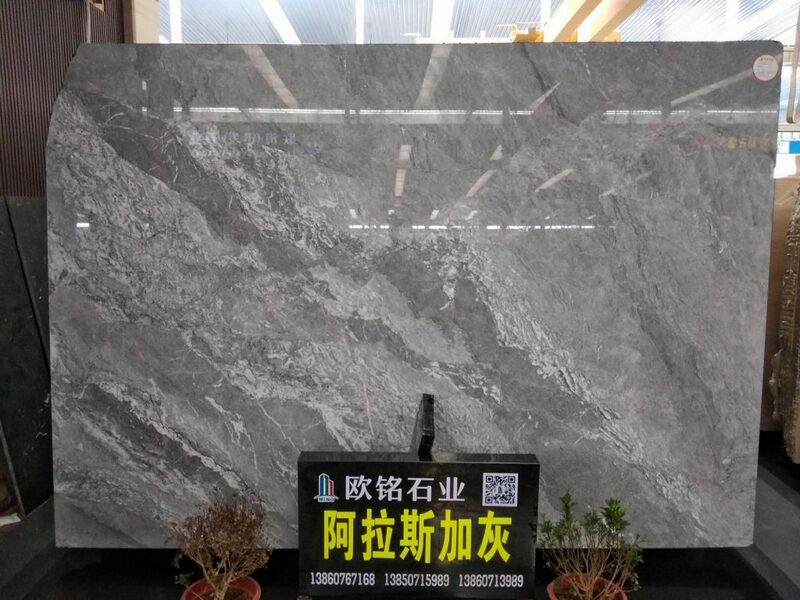 The Alaska Grey has grey background with white and grey veining across on the slab. 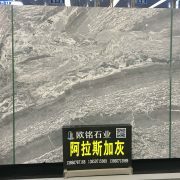 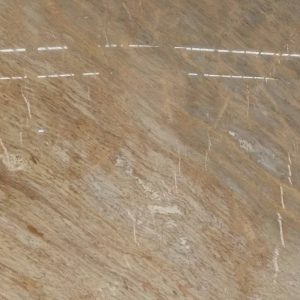 Its irregular veining distribution looks like the rainstorm sky. 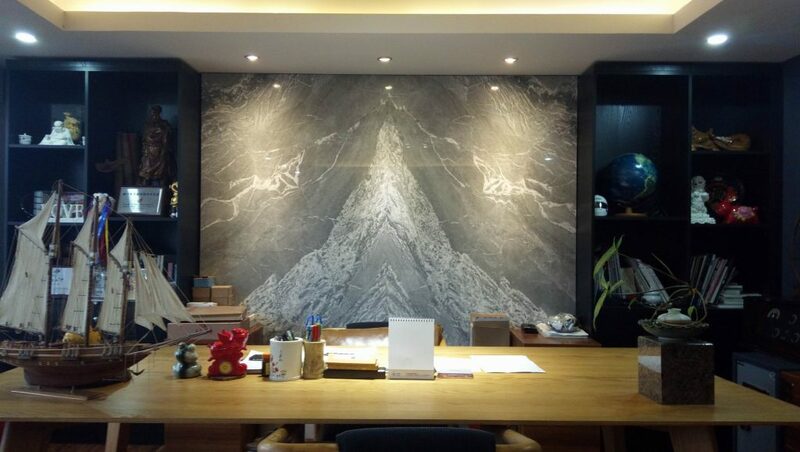 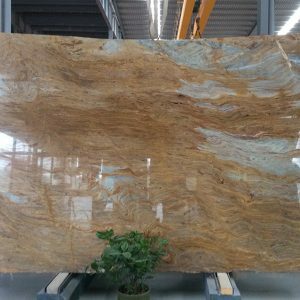 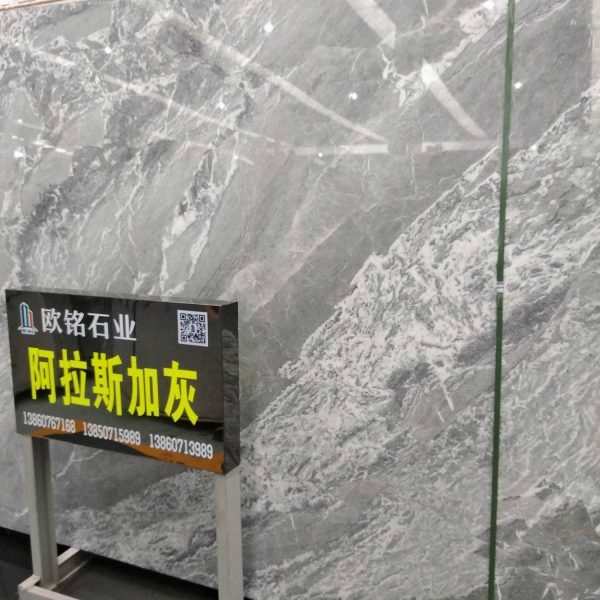 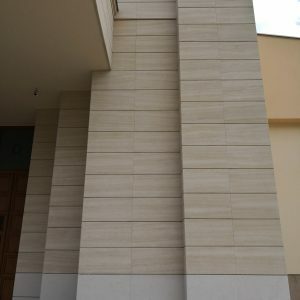 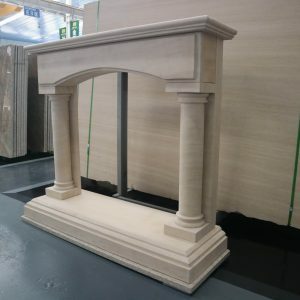 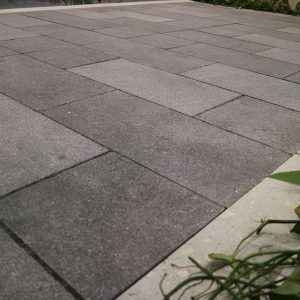 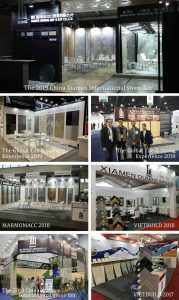 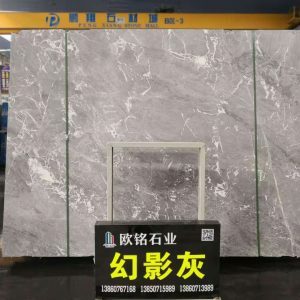 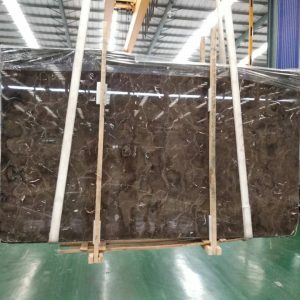 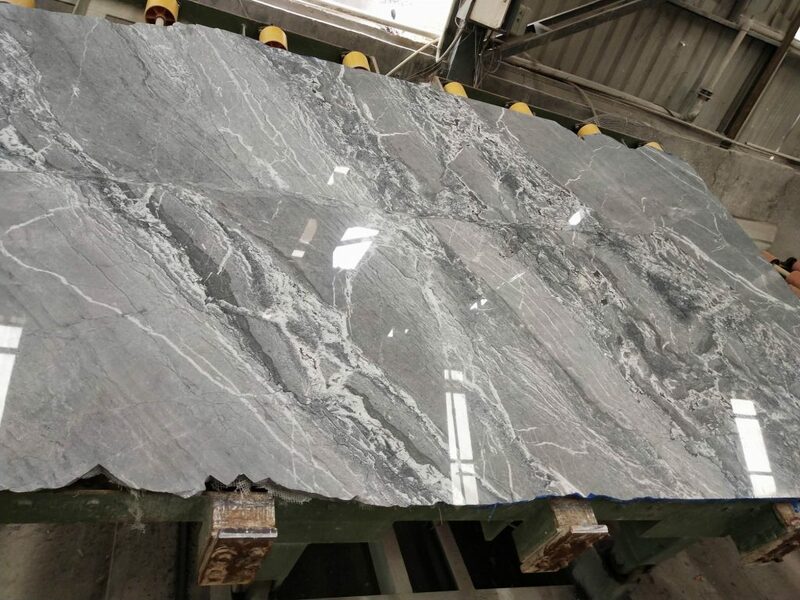 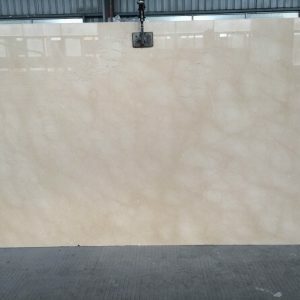 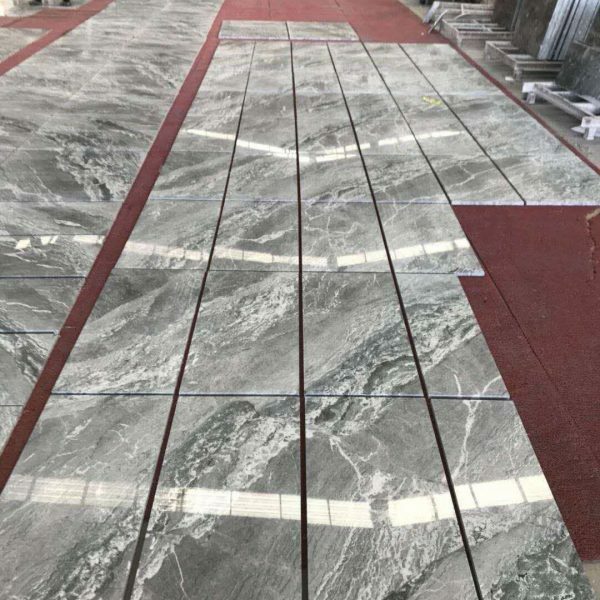 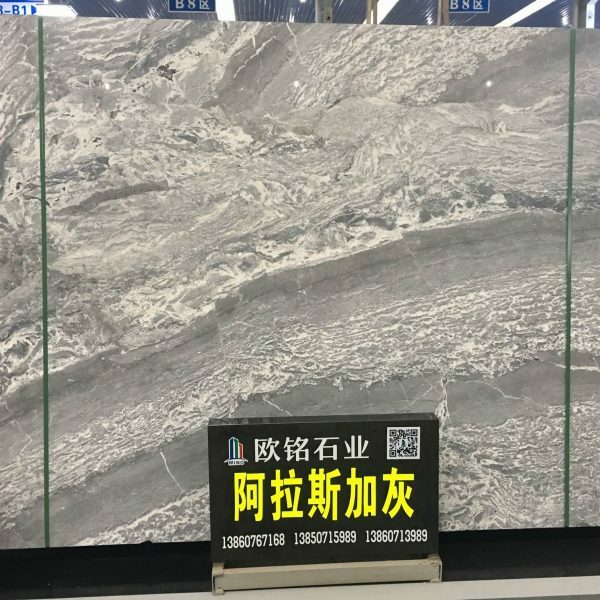 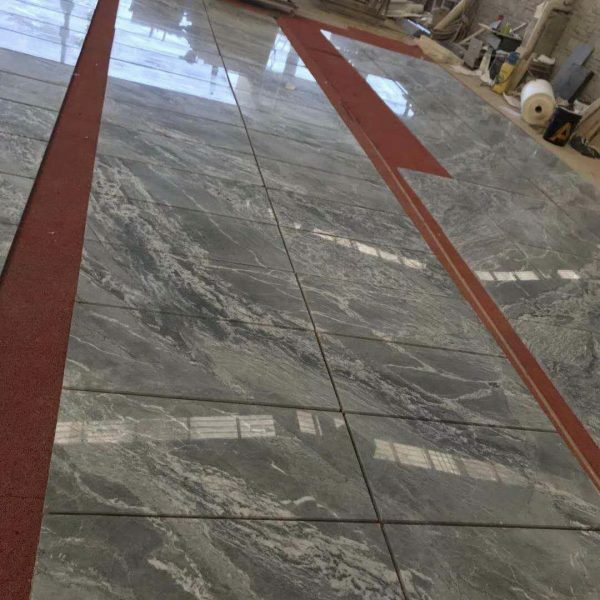 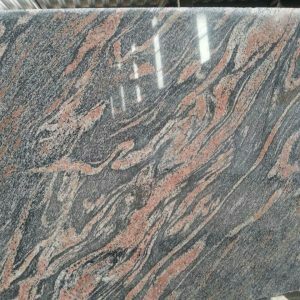 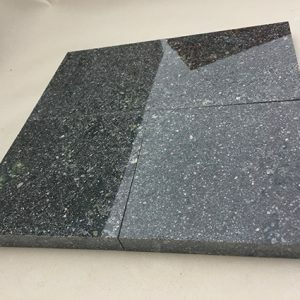 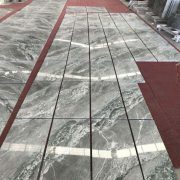 This material is hard to be used in kitchen and bathroom application, including flooring and walling tile, countertop, bar top, island top, reception, vanity top, splash, window sill, stair step, shower wall, mosaic tile and more.